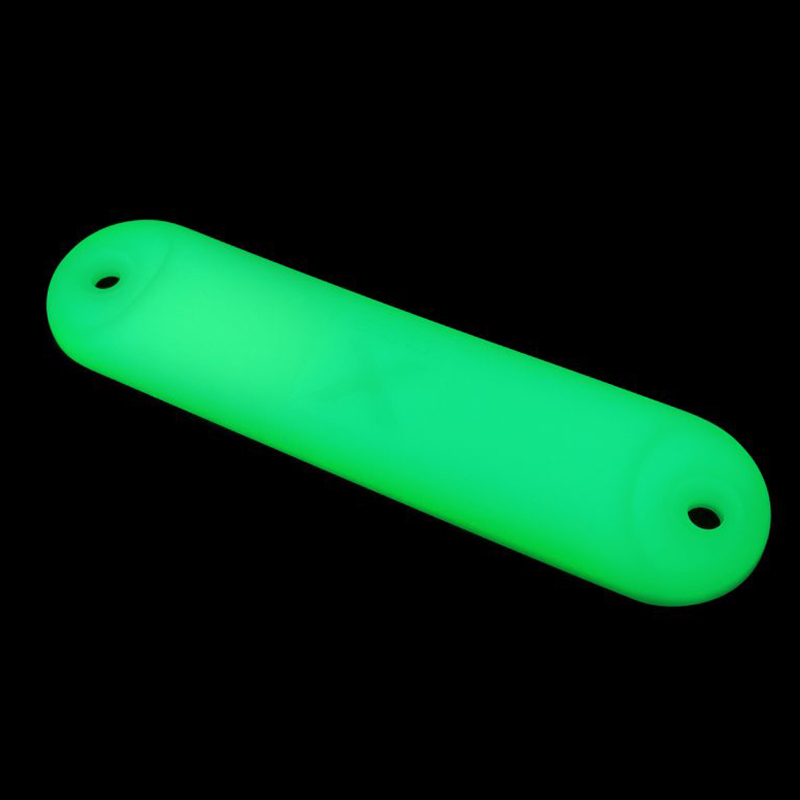 Glo-X Straight Markers can be used for a wide range of applications including trailers, caravans, driveways, night guidance, fishing, boating, camping, post marking and safety markings. Easily attachable by a screw, rivet or bonding. The Straight Markers charge quickly with any form of powered or natural light and then illuminate for 10+ hours depending on light conditions. Applied to stairs, uneven surfaces or at gradient changes, as well as rope hazards during low light periods or in the event of a power failure. A Straight Marker can add a personal touch of illumination to many products that will set you apart from others.